Home Box is a one-stop shop for smart contemporary furniture & home furnishings suited for everyday living at low prices from the UAE based Landmark group.Brand’s endeavor has always been to constantly research the market and create offerings that fulfill the needs of their customers. Their review of the home furnishing industry over the past three years showed a definite gap in the market for a fashion forward, contemporary, affordable furniture offering. Through Home Box, we aim to fill this gap, by providing tasteful home furnishing solutions at low prices. With the first store launch on 16th November at Al Qassimia – Sharjah, Home Box plans to extend footprints across the region in the coming months in order to provide consumers an economical home shopping alternative. Homebox Stores is offering discounts of up to 90% for 1 day only on 29 December at Ibn Battuta Mall! Head there and pick up some unique decor items or furniture at the perfect … see more.. The Final DSF Friday Surprise! 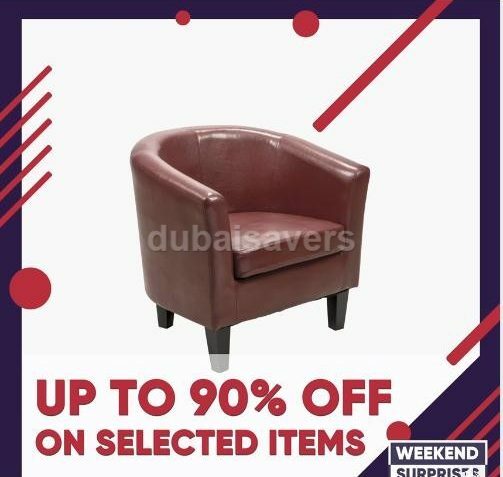 Home Box at Ibn Battuta mall is offering a whopping 90% off a wide selection of household and furniture items on Friday, 26 January. 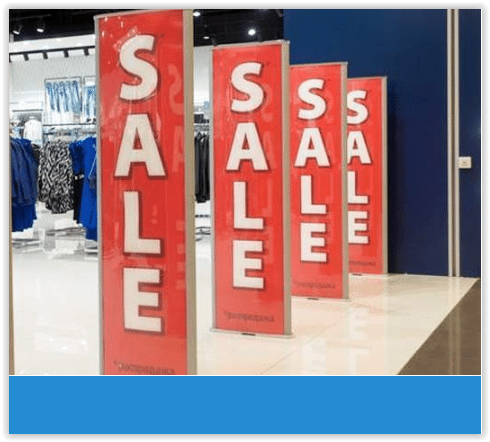 It’s the perfect time to pick up that … see more.. Enjoy 0% Easy Payment Plan for above 3,6,9 and 12 months. Offer valid till: 2018/12/31 Ph: 971 4 515 4040 Terms & Conditions: • 0% Easy Payment Plan is applicable on payments … see more..
Get 25% to 50% off on sofa sets, bedroom sets, furniture, etc at Home Box stores across Dubai during the Mega Sale. Get 25% to 50% off on sofa sets, bedroom sets, furniture, etc at Home Box stores across Dubai during this DSF season. Visit stores now. Super Sale at Home Box stores is on with 30% to 50% discounts on home decors, furnishings and furniture at it’s stores across Dubai. Home Box DSS Part Sale is on with 25% – 50% discounts on home decors, furnishings and furniture at it’s stores across Dubai.